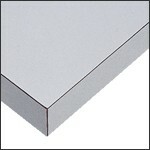 Please Note: Custom sizes or materials are available. 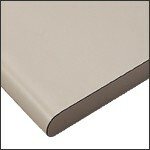 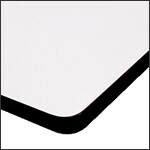 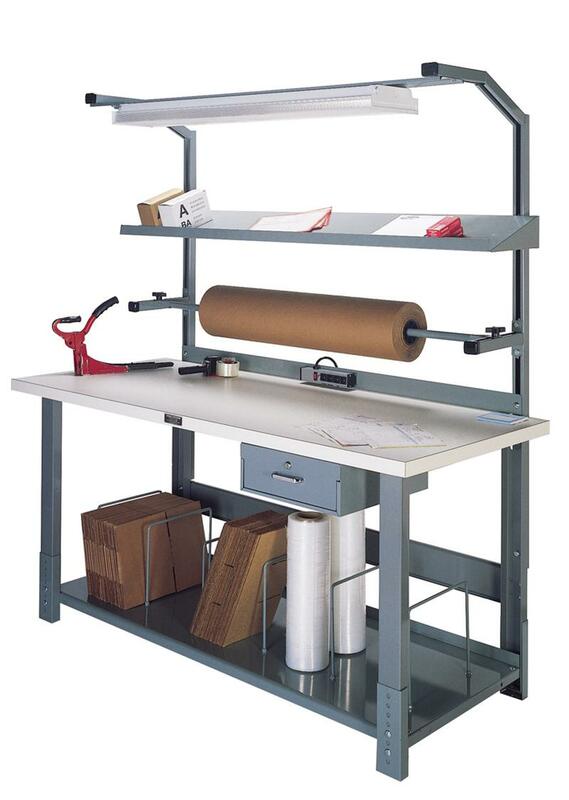 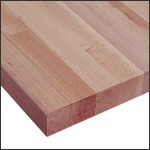 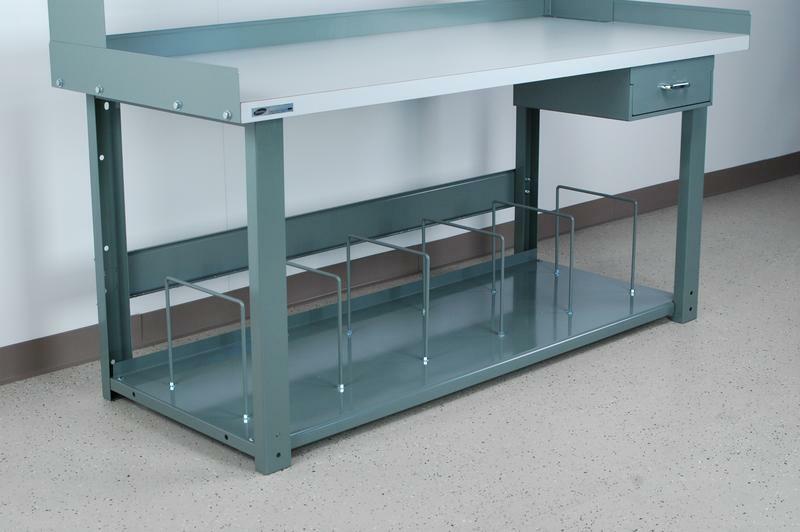 This packing table addresses the needs for most shipping applications. 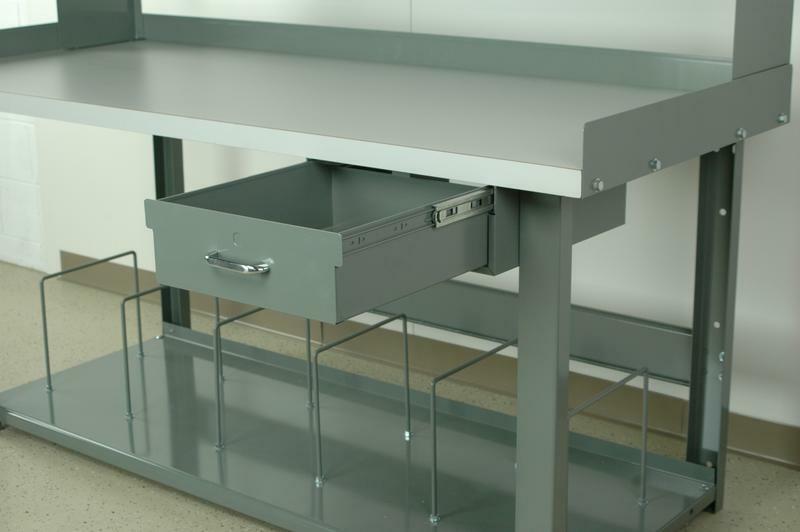 With the full depth bottom shelf for carton storage, and the 5" high drawer for smaller items, this table offers ample storage area for items needed for this process. Also included on this work station is an overhead light fixture, spool holder, angled shelf, and a rear back plate with (4) outlet strip. 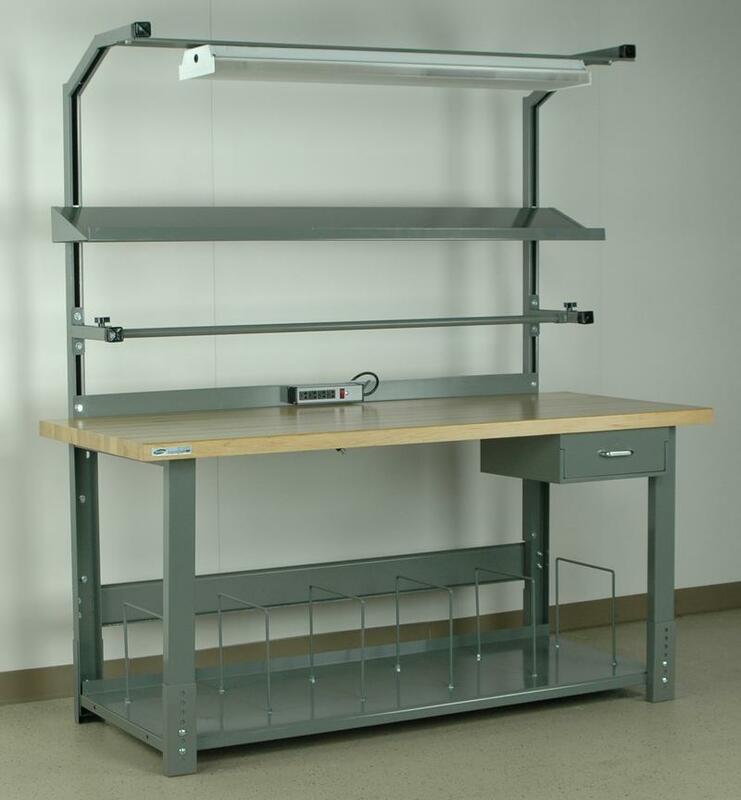 Any of our pre-built workbenches can always be customized at any time with any of the workbench accesssories we offer.